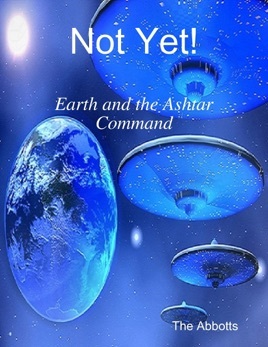 In this extraordinary book Ashtar, Commander of the Galactic Federation of Planet's space fleets discusses why the people of Earth are not yet ready to join the fifth dimensional Federation. 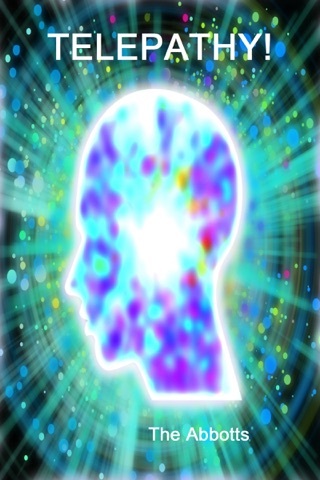 This huge assembly of many Off-Planet races including the Pleiadians, Andromedans, Sirians and hundreds of other worlds would be of an immense benefit to Earth with new technologies and cures of illness, but our third dimensional behaviour is making us currently ineligible for membership! 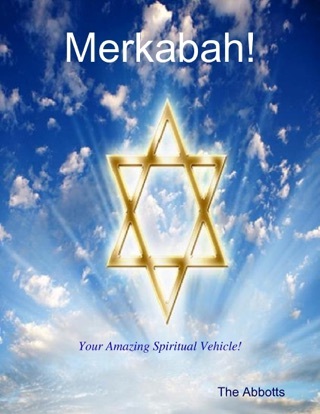 Ashtar, Galachea, Joachim and Kirri explain what we can do on a micro and macro level, to overcome these lower traits and change our attitudes to those of a fifth dimensional being and then join the Ashtar Command! 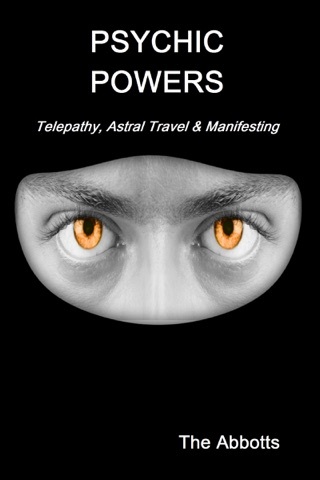 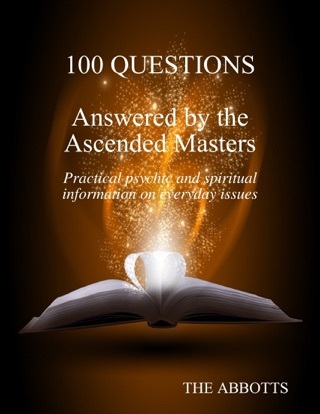 With simple exercises to help you with your dimensional and personal ascension, you will find this book by the paranormal specialists, The Abbotts, inspiring and fascinating. 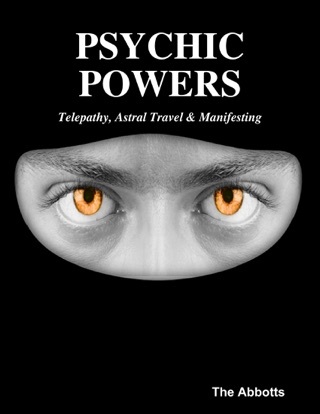 A must read for everyone.